Big Finish have revealed new story details for the Eighth Doctor’s next tour of duty in Doctor Who – The Eighth Doctor – The Time War 2. When the Doctor takes Bliss to her home colony, they discover that the Time War has got there first. Bliss finds her world altered beyond recognition, and the population working to serve new masters. No dissent is allowed. The Daleks are coming. The planet must be ready to fight them. 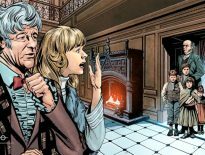 Avoiding the Time War, the Doctor and Bliss are found by an old acquaintance: the latest incarnation of a criminal mastermind the Doctor knows of old. 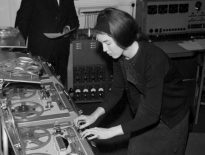 But unlike her predecessors, the Twelve has a handle on her previous selves’ unruly minds. There is a mystery to solve, involving the Doctor’s TARDIS and its unusual occupant – and answers will be found on the Planet of the Ogrons. In a prison camp like no other, the Most Dangerous Man in the Universe is held in isolation. The rest of the inmates have no memory of who they were or what they might have done. No memory even of their captors. In the depths of an ocean world, ravaged by the Time War, the weary survivors are pressed into service by Cardinal Ollistra. Something is hidden beneath the sea: The Twelve knows the truth, if only she could drag it from her jumbled mind. 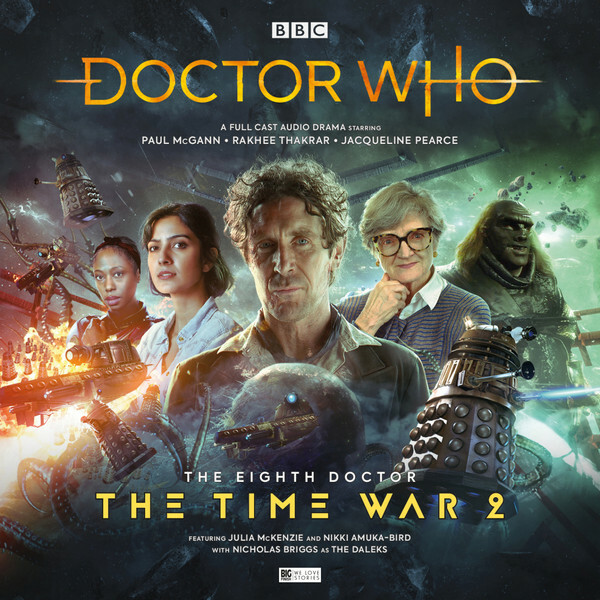 Doctor Who – The Eighth Doctor – The Time War 2 is available to pre-order now for release in July 2018 for £23 on CD and £20 on download from Big Finish.